Show close button? - Show/hide the close button. 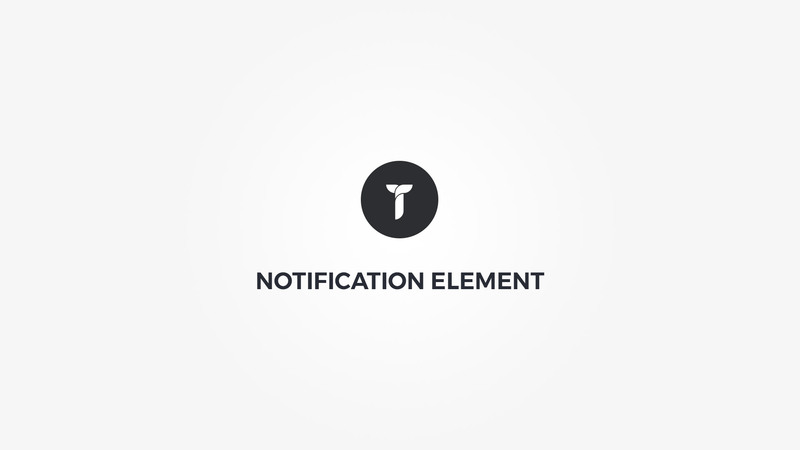 Notification metrics - Set notification title, tag and alignment. Notification icon metrics - Set notification icon, icon size and vrtical alignment. Notification style type - Select notification style type. Notification style - Select notification style. Notification box style - Adjust .thz-notification box style. Notification colors - Set notification colors. Accent: This is color for notification title, icon and close button. Text: This is notification text color. Link: Set default color for notification links. Link hovered: Set hovered link color.